Sorry! I just couldn’t resist. 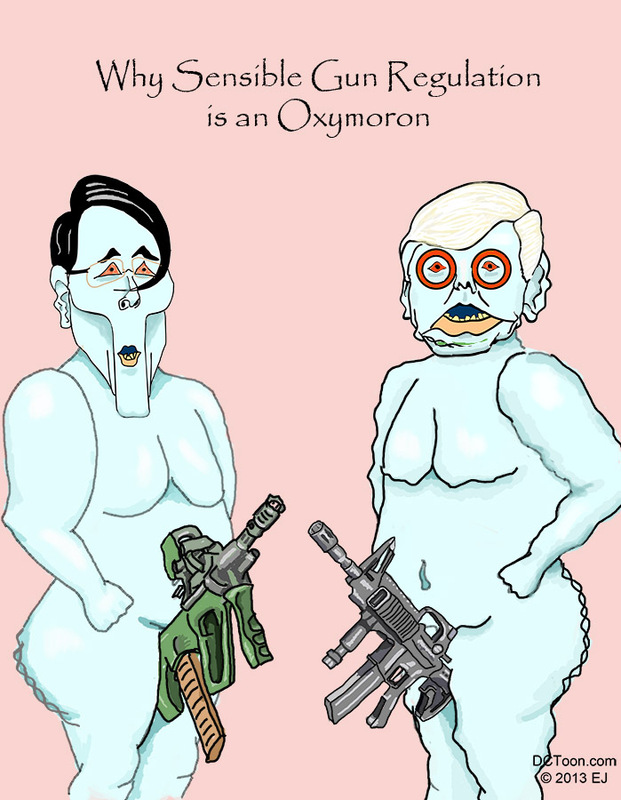 This entry was posted in Social Issues and tagged Cartoon, EJ, Gun Control, NRA, Oxymoron, Regulation by EJ. Bookmark the permalink.